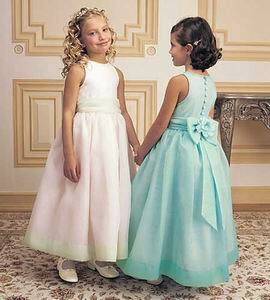 Cheap white flower girl dresses. 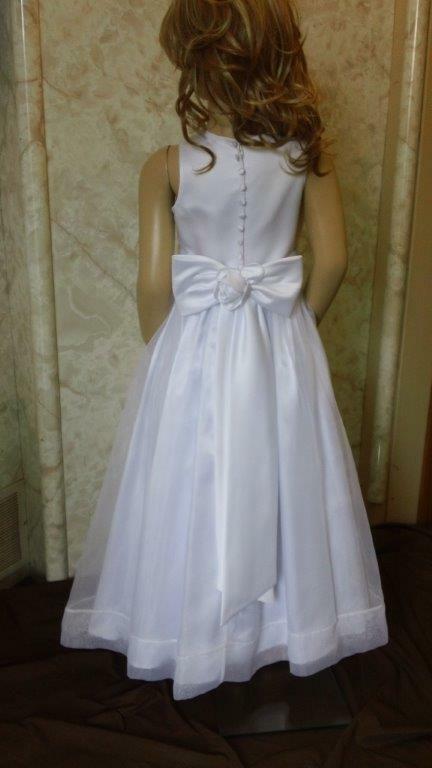 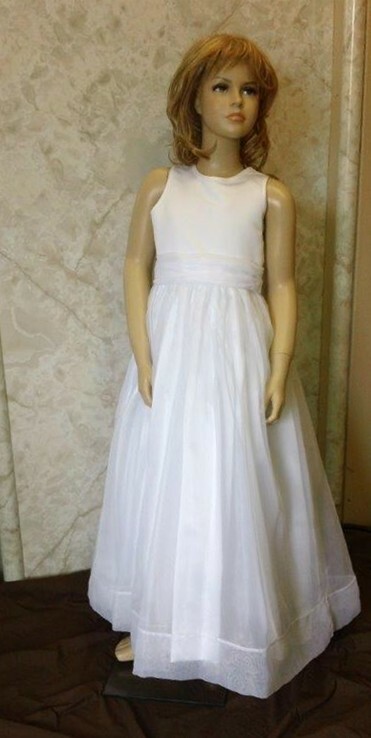 Cheap white flower girl dresses size 5,6,7,9. 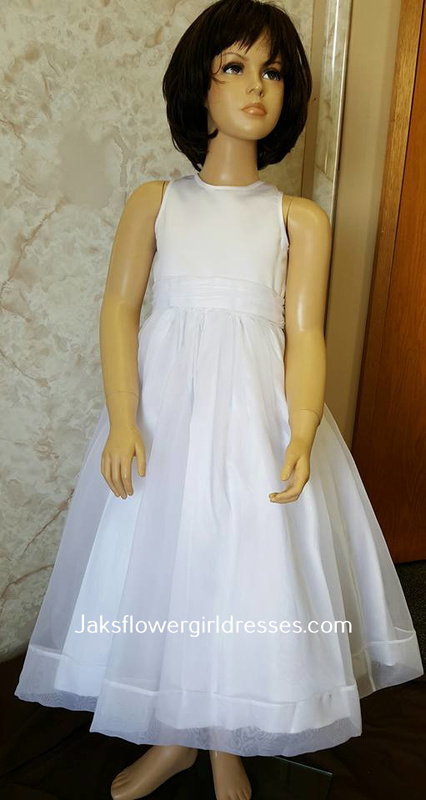 Fast shipping flower girl dresses cheap at $40. 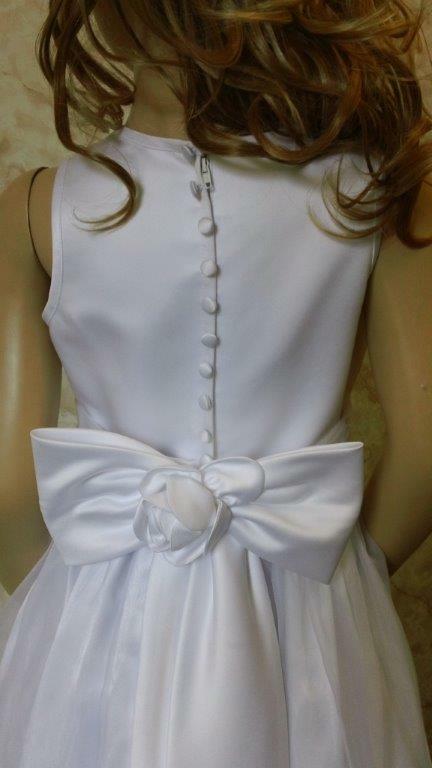 with a sash rose on back only $40.